New customers get $50 off your first Audi A4 rental of 2 days or more by using promo code when checking out at Silvercar. Click "Redeem Now" to log onto the official site of Silvercar. 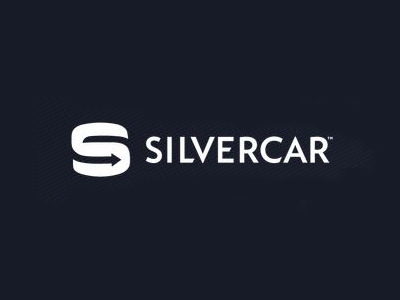 Use your coupon code to save $75 off and enjoy 2+ day rental in NYC at Silvercar. Must pick up between Sunday to Wednesday. Click "Redeem Now" to visit the online site of Silvercar.